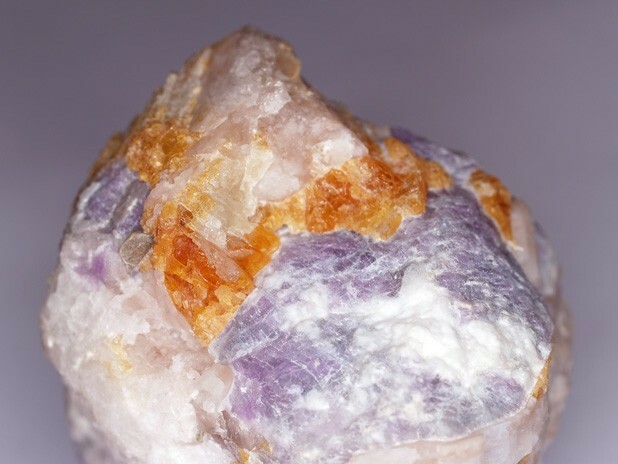 Johachidolite: Mineral information, data and localities. Named for its type locality, Johachido District, North Korea, an obsolete Japanese colonial-era name for the locality. Visit gemdat.org for gemological information about Johachidolite. Occurs as grains and lamellar masses. Quartz 7 photos of Johachidolite associated with Quartz on mindat.org. Muscovite 4 photos of Johachidolite associated with Muscovite on mindat.org. Hackmanite 3 photos of Johachidolite associated with Hackmanite on mindat.org. Sodalite 1 photo of Johachidolite associated with Sodalite on mindat.org. Mica Group 1 photo of Johachidolite associated with Mica Group on mindat.org. Intense blue fluorescence (UV) due to traces of REEs. Iwase, E. and Saito, N. (1942): Johachidolite - a new mineral of hydrous fluoborate of sodium, calcium and aluminium. Scientific Papers of the Institute of Physical and Chemical Research, Tokyo, 39, 300-304. 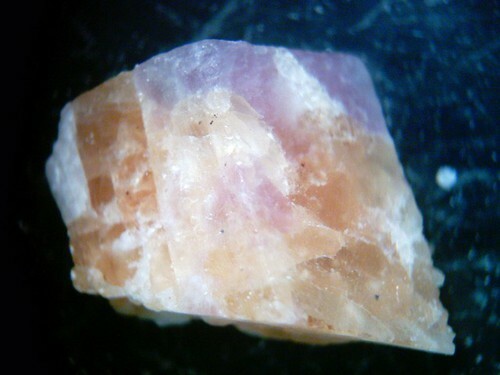 American Mineralogist (1948): 33: 98. Palache, C., Berman, H., & Frondel, C. (1951), The System of Mineralogy of James Dwight Dana and Edward Salisbury Dana, Yale University 1837-1892, Volume II. John Wiley and Sons, Inc., New York, 7th edition, revised and enlarged: 384. Moore, P.B. and Araki, T. (1972): Johachidolite, CaAl[B3O7], a borate with very dense atomic structure. Nature Physical Science, 240, 63-65. Aristarain, L.F. and Erd, R.C. 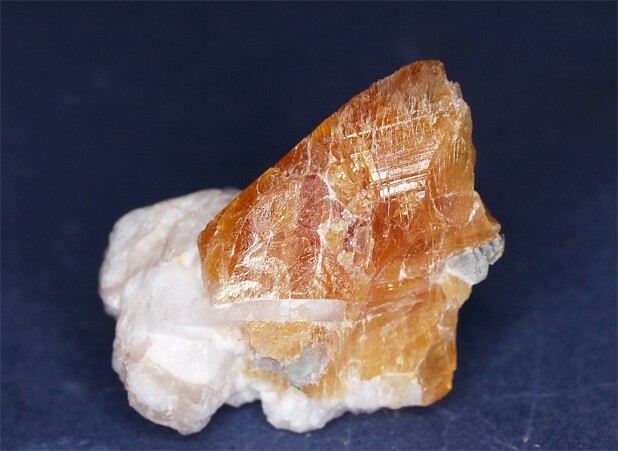 (1977): Johachidolite redefined: a calcium aluminum borate. American Mineralogist, 62, 327-329. Peretti, A., Peretti, F., Tun, N.L., Günther, D., Hametner. K., Bieri, W., Reusser, E., Kadiyski, M., Armbruster, T. (2007): Gem quality johachidolite: occurrence, chemical composition and crystal structure. Contrib. Gemol., 2007 (5), 1-53. Milen Kadiyski, Thomas Armbruster, Detlef Günther, Eric Reusser, Adolf Peretti (2008): Johachidolite, CaAl[B3O7], a mineralogical and structural peculiarity. Eur. J. Mineral. 20, 965-973.
http://www.ruby-sapphire.com/r-s-bk-burma2.htm; Nobuaki Fukuchi and Hiroharu Mastueda (2009): Johachidolite from Mogok, Myanmar. 2009 Annual Meeting of Japan Association of Mineralogical Sciences, Abstracts Volume, Abs. R4-P10, p. 118. Iwase, E. and Saitou, N. (1942) Reports of Scientific Research Institute, 39, 1077.